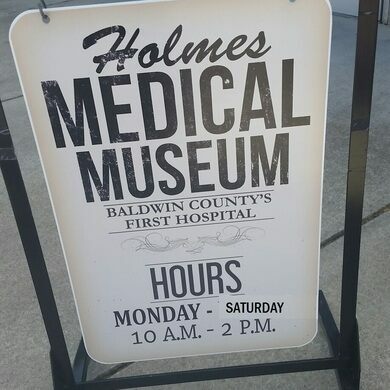 Tucked away atop a quaint Alabama pharmacy is this tiny display of antique medical tools. 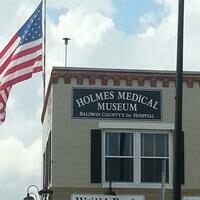 While it might not be the largest or most diverse medical museum in the world, the Holmes Medical Museum in Foley, Alabama uses its humble space to celebrate the sterile, slightly frightening history of the obsolete tools of the trade. 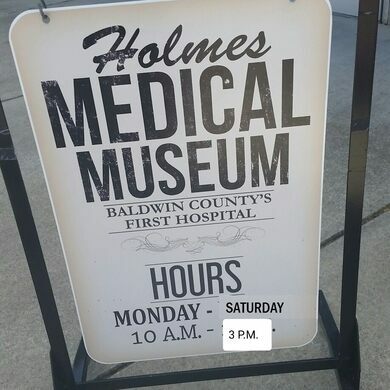 Located above a still-working drugstore, the Holmes Medical Museum is housed in the tiny city’s first hospital which worked at healing the ill from 1936 to 1958. 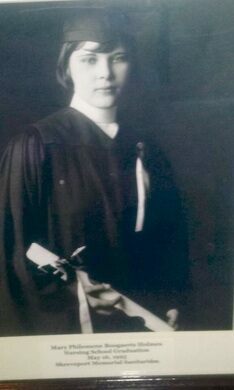 When the hospital closed, instead of repurposing the scant few rooms, they were preserved just as they looked in the early 20th century. Visitors can stroll through the old operating room of the four-bed hospital, as well as some of the patient rooms, none of which have been changed from the simpler time of their creation, save for the glass cases that now display the collection of brutal looking old tools. Utilitarian steel tools used to pinch, poke, and prod are laid out in cases and and on stark metal trays, still ready to perform procedures that would probably seem to many like cruel and unusual torture. 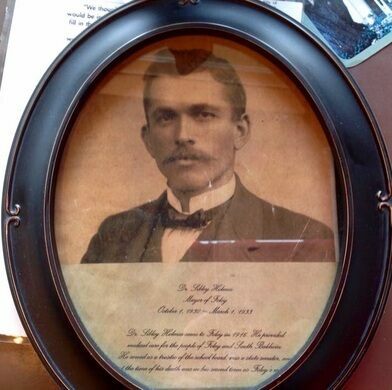 In addition to the period design of the preserved rooms and the slight horror of the tools of the trade, there are birth certificates from children born in the hospital as well as info and clippings from its past. What the little museum lacks in gruesome bodily detail, it more than makes up for by recreating the strangely contradictory atmosphere of mid-20th century hospitals where a doctor smoking a cigarette might display his metallic tools almost like a threat. It's open Monday though Saturday from 10 a.m. to 3 p.m. It's only accessible by stairs.